The foundation of cooking is based upon the sharing of knowledge and experiences. Mentorship has always been an inspiration in Chef Chris Van Hooydonk’s career, thus leading to the development of a cooking class component. 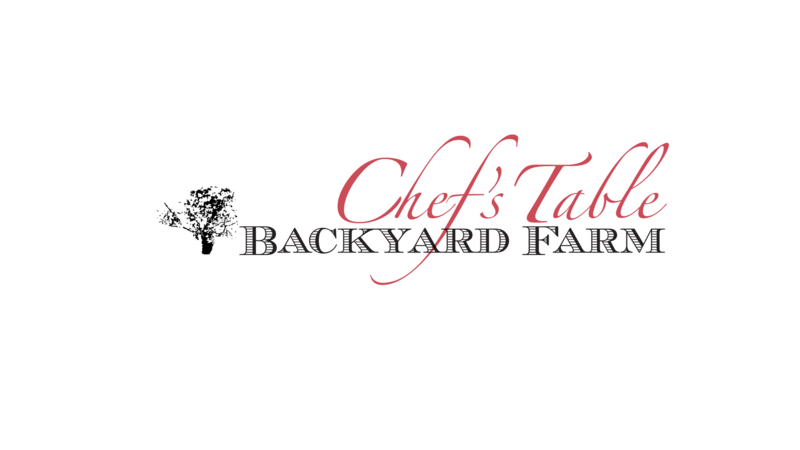 Follow this link for a calendar of events for Backyard Farm’s activities, to help you plan your culinary experience. Thank you Chef Chris – I had an absolutely fantastic evening with my friends at your Culinary School. You designed a scrumptious menu for us and I can’t wait to make it for my family! Everything we prepared was easy to make and yet so delicious. The Butter Chicken and Naan, so wonderful….and the chocolate cake – well, I’m still thinking about it! It was such a unique experience and I am recommending your services to all of my friends and family. it was such a pleasure to attend your class and I look forward planning another event with you! Say, I wanted to express both Linda and my sincere thanks for the exceptional experience that you provided us when you created that wonderful meal for us at our Spirit Ridge suite last Wednesday. It was simply the best dining experience we have ever had. Paul Blanchet, P.Eng. Part of the magic of our experience was Chris and his staff. In particular, Chris was a master storyteller, sharing his passion for food and explaining the farm to table journey of the local ingredients. If you are looking for a “wow experience” for a special event don’t hesitate to book this one.